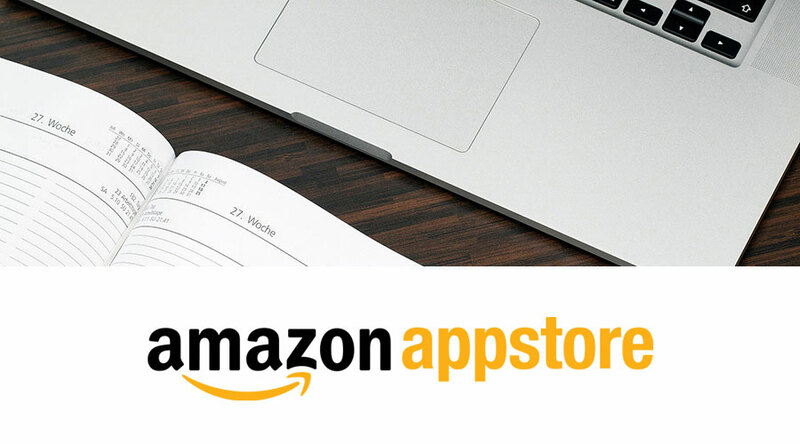 Medienkalender: Amazon Appsters Meetup | media:net berlinbrandenburg e.V. 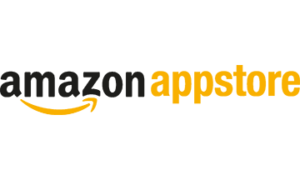 We're back, join us for the next Amazon Appsters Berlin Meetup on 18 September. Doors will open at 18:30, the talk will start at 19:00 followed by networking until 21:00. As always there will be snacks, drinks and prizes. This month we will be bringing you an Amazon GameOn success story – The Case for Adding Competitive Elements to Your Game. Mario Viviani, EU Technology Evangelist for Amazon Appstore, will discuss the future of eSports gaming and how Amazon is working with game developers to build community and connect players through competitive play. The Amazon Appstore allows developers to distribute and sell their Android and HTML5 web apps to millions of customers worldwide.